Sea of Thieves for Xbox Is Released!! Check Out This Deal & Giveaways! FREE 30 Day Trail To Amazon Prime – Give Amazon Prime As A Gift! Belk Black Friday Ad Is Leaked! 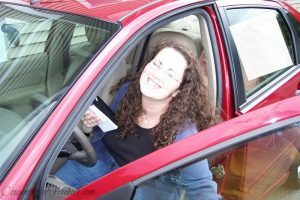 Buying A Car? Check Out These Tips First! FREE Kids Oral B Toothbrush + Money Maker!! Huggies Jumbo Pack Diapers Only $4.25 With New Coupon!! Luvs Diapers – The More Affordable Diaper Option With Ultra-leakage Protection!